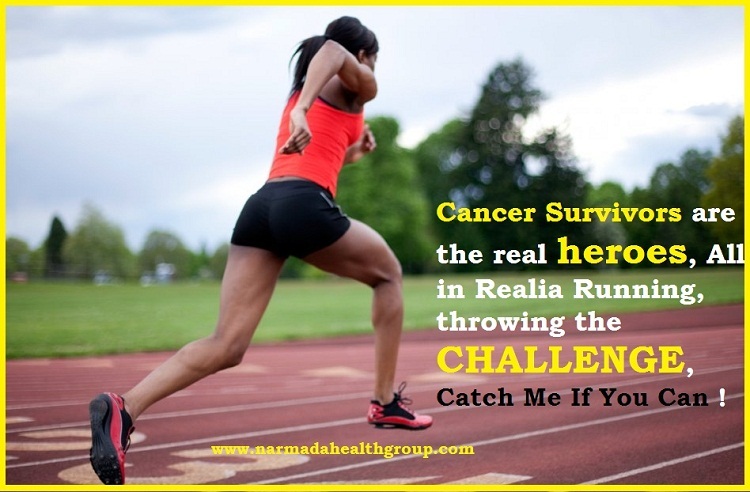 Cancer survivors are the real Heroes, All in Realia Running, throwing the CHALLENGE, Catch Me If You Can. As today world celebrates WORLD CANCER DAY, an initiative to raise the awareness program to enable early detection of the disease. The recent study report by world health organisation suggests the most significant factor that causes cancer is intoxicating liquor. WHO has graded liquor as Group1carcnogen. How Alcohol is Condone to Cancer? Much with the scientific research, the consumption of liqueur is directly proportional to cancer. Ie if you drink it less your are less exposed to the disease. 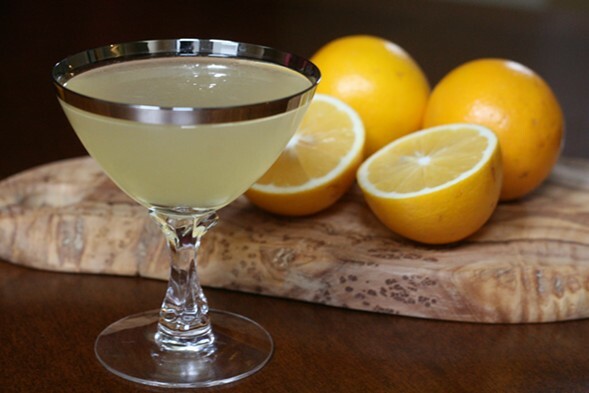 Here are the facts that prognosticate that liqueur leads to cancer. Science shows liquor can cause seven types of Cancer. Cancers linked to alcohol include mouth cancer, upper throat (pharyngeal) cancer, laryngeal cancer (voice box), breast cancer, bowel cancer, oesophageal cancer (food pipe), and liver cancer. Liquor in any form is dangerous. Its Beer or Wine all form of alcohol is dangerous. Another nail in the coffin is smoking along with drinking alcohol. combination of Smoking and Alcohol Increases Your Risk. Individually, both tobacco and alcohol are two of the biggest causes of cancer. liquor consumption causes weight gain and weight gain facilitates cancer in the body. 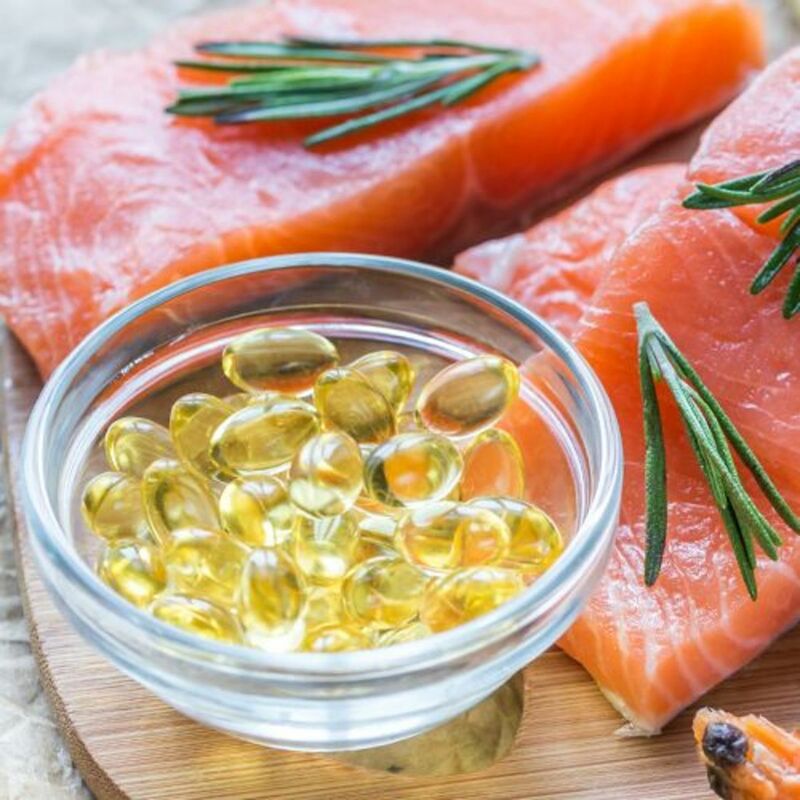 Body fat is a convincing cause of ovary, kidney, liver, breast (in post-menopausal women) and prostate (advanced)cancer. Liquor slowdown the cancer treatment. Liquor can also react with some drugs used during cancer treatment, which might increase the risk of harmful side effects. Type of cancer. Your risk of recurrence. The treatments you've had. Your overall health. And the other possible risks of drinking.